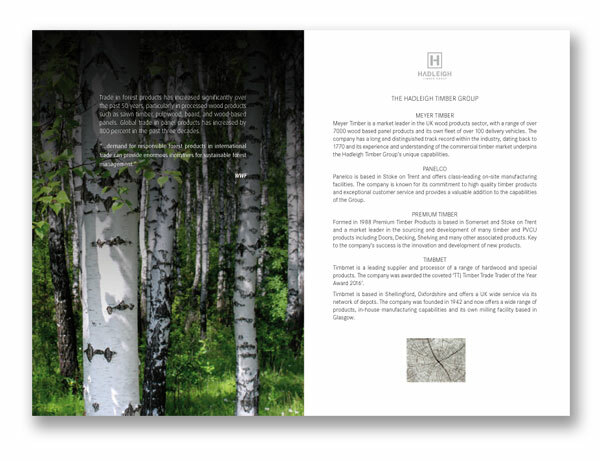 It’s not often that we get asked to design and print a hardback Annual Report & Accounts, especially these days, so it was a pleasant surprise to be able to apply some well tried and tested skills on a tangible product. Annual Report & Accounts design has always been something of a specialist activity, and nowadays a declining market. Having now seen the final product though, it’s still true that you can’t beat a well produced printed document for sheer quality of presentation. OK, we all know that it can’t be disseminated to the entire planet at the press of a button like a PDF, but to the people who matter this level of quality makes a difference. It’s ironic that the world’s forests are becoming more reliant on a healthy demand for timber and paper for their survival. Something that did slightly surprise us was the ease with which the job was completed, but I suppose that’s what project management is all about and a print deadline is still a print deadline. If you haven’t got it right when it goes to print, you’ve got it wrong. A far cry from the average website build with clients building in new bells and whistles almost every day as they find new toys on the web to test our design and programming skills to the limit. The biggest difference these days, though, is the increased complexity and lack of control over the appearance of websites which are now required to be fully mobile-friendly. It’s a nice change to be able to concentrate on the actual look and feel of a document rather than whether it displays reasonably correctly on every browser/device configuration out there. The power of the printed word still reigns supreme, once you have it in your hands! 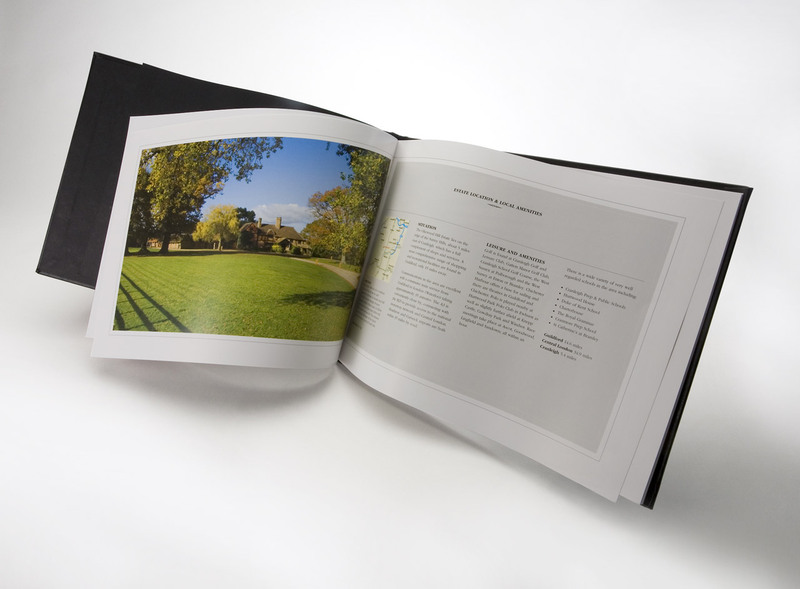 Glossy brochures will always have far greater sales value and provide a permanent reminder of your brand. Annual Report & Accounts design hasn’t changed much in that considerable attention to detail and typographic experience is required to ensure a successful end result, and it’s still a testing discipline compared to the almost endless changing and updating common to most website launches, especially after the ‘official’ launch date. Fortunately we’re used to that kind of stuff and no strangers to the frisson of fear when it’s time to press the ‘go to print’ button for the final time. The only way to avoid disaster is to check, check and check again to ensure no typos or glitches slip through. Glossy hardback documents still have enhanced presentation value. It’s funny how things turn out sometimes. It wasn’t that long ago that we were being told that books were dead and tablets and kindles were the future, but looking now at the rapid decline in their sales we would beg to differ. We’ve also noticed a dramatic reduction in the number of emails with that “think of the polar bears, don’t print this email” message on them. Perhaps the senders have realised that most of the world’s forests depend on a healthy demand for timber and paper for their survival, which is in turn our best hope for reducing global warming. Electronic products, on the other hand, fall fairly and squarely into the environmentally nasty category, being full of toxic and precious metals and requiring increasing amounts of power. Not to mention all that polystyrene packaging! It’s no coincidence that all the effort we are putting into energy conservation still isn’t keeping up with our ever growing appetite for electricity, not in the UK, anyway.